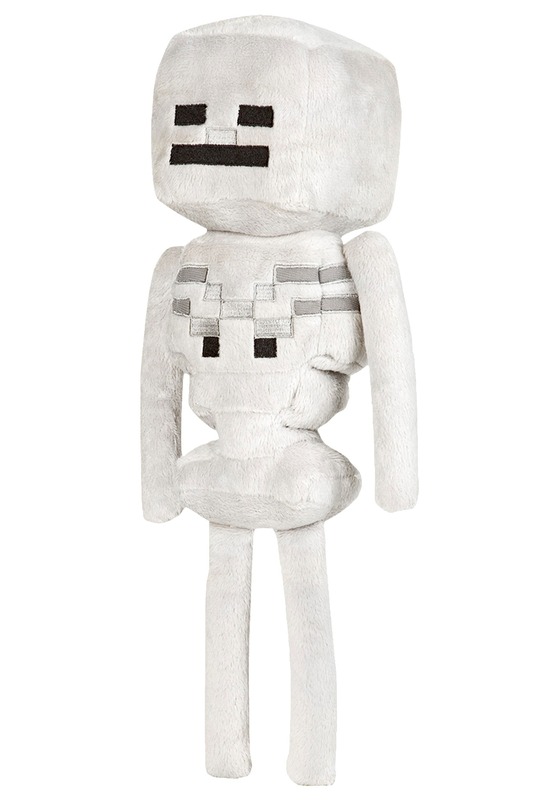 Those nasty skeletons are always causing problems in the game, but this Minecraft Skeleton Stuffed Figure is different. 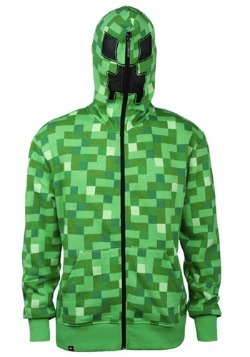 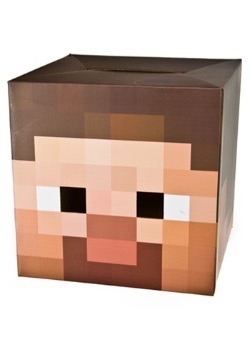 He won't come after you with a bow while you're trying to dig up some diamond ore. He won't make your health bar go down when he touches you and he also won't burst into flames when daylight comes. 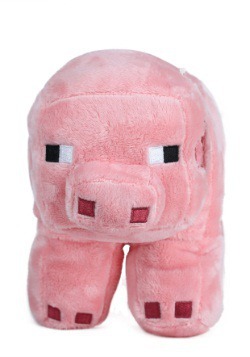 He's just a soft, squishable toy that's fun to hug! 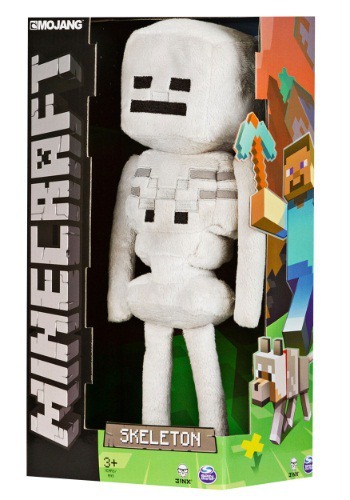 He's a great collectible for any fan of the video game.